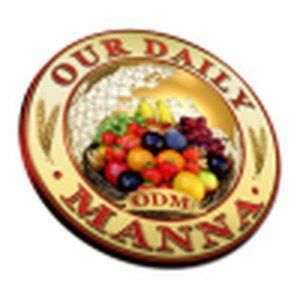 READ Our Daily Manna 29 December 2018 - 3 KINDS OF PEOPLE! They agreed on that. So, the young man worked for twenty years without holiday and without rest. After twenty years, he came to his boss and said,“Boss, I want my money, because I am returning to my home.” The boss replied: “Alright, after all, I made a deal with you and I will stick to it. However, before you go I want to offer you something new: I will give you all your money and send you away; or I will give you 3 pieces of advice and send you away. If I give you money, you lose the 3 pieces of advice. If I give you the 3 pieces of advice, you lose the money. Now, go to your room and think about your answer. He thought for two days. Then he went to the boss and told him, “I want the 3 pieces of advice.” The boss stressed again, “If I give you the 3 pieces of advice, I will not give you the money,” and the man replied, “I want the 3 pieces of advice.” The boss then told him: (1.) Never take shortcuts in your life, shorter and unknown paths can cost your life. (2) Never be too curious, for curiosity towards evil can be deadly. 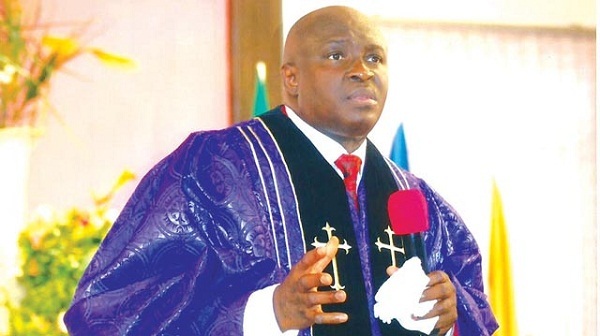 READ Our Daily Manna Today 16 March 2019 - RIHANNA THE DIPLOMAT! LIFE HAS NO RETURN MATCH! 2. Lord, BAPTIZE me with uncommon wisdom AFRESH in Jesus name. Previous Post:Daily Manna Devotional For Champions August 5th 2018 -TOPIC: YOUR HAIR WAS LONG! TAKE IT BACK! A nice piece of advice. Am blessed with today’s message,divine wisdom and knowledge is all i seek for abba father.DR Chris and the odm crew God richly bless u.